According to Moroccan Blog, Moroccan Geeks [French], Skype and all other VoIP services have been blocked in the country, pointing to an article from Moroccan newspaper Al Sabaheya confirming the news [Arabic]. While services are more often than not blocked as a result of authoritative governments, Skype usually finds itself targeted by mobile operators and telecom providers, as was the case for Skype itself in Egypt. In Morocco, it would appear the move has been made in an attempt to create a monopoly on calling options available in the country. 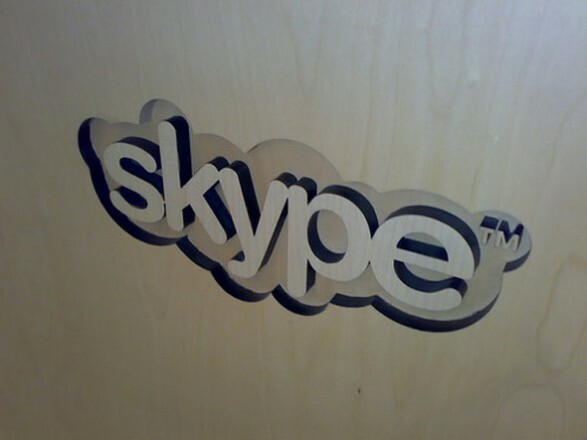 According to Moroccan Geeks, Skype is a popular mode of communication in the country, adding that it, along with other VoIP services including TeamSpeak and Viber have also been affected by the block. According to the newspaper, Al Sabaheya, the move comes at a time when Maroc Telecom is promoting its own VoIP service, MTBOX. Over the past few months, accessing Skype in Morocco has proved difficult, with complaints of poor call quality and dropped calls, and at the time, users speculated whether it was an intentional move on the part of Maroc Telecom. With the latest blog posts, tweets and Facebook posts, coming out of Morocco, it’s safe to assume that Skype and other VoIP services are no longer welcome on Maroc Telecom’s network.